The Westport House Adventure Activity Centre is set in the lush natural woodland and Lakeland setting of Westport House. Families, individuals and groups, birthday parties, stag and hen parties and tours can now experience Westport’s most electrifying outdoor adventure activities. 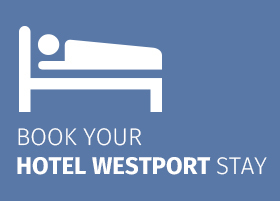 Call Today +353 (0) 98 27766 or email info@westporthouse.ie with any questions. If you have any questions or wish to know more about all Westport House has to offer, please contact us on +353 (0) 98 27766 or email us at info@westporthouse.ie or you can book online directly by clicking here. June Open weekends in June from 11:00am to 6:00pm. Aug Open daily from 11:00am – 6:00pm. Sept Closed but we will open for group bookings happily. Oct Closed but we will open for group bookings happily. 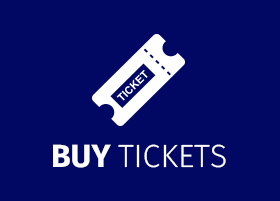 Nov Closed but we will open for group bookings happily. Dec Closed but we will open for group bookings happily.